Strong English Grown Stocks (Colours may vary to image). Wholesaled in Batches of 30 stems. 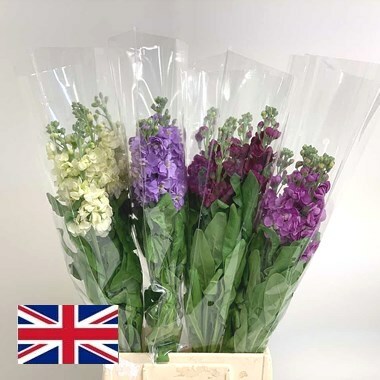 Support British Flower Farmers !